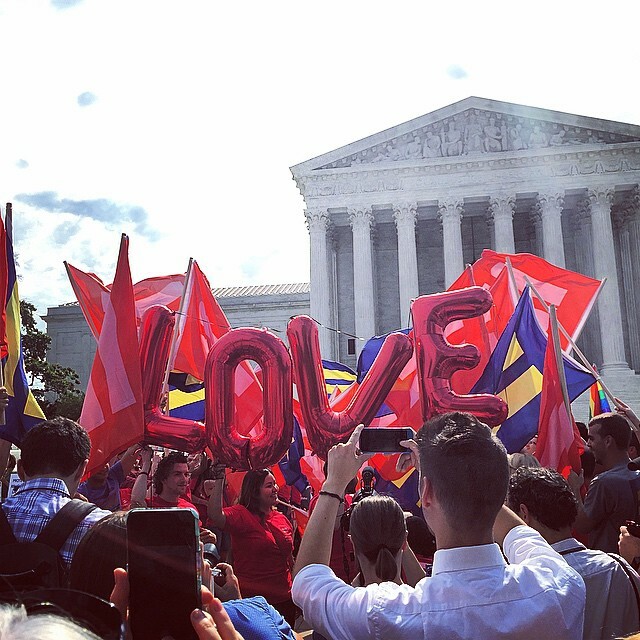 I’m still smiling from SCOTUS’ landmark decision to permit every American (YES!, you, you and you) in every state, to walk down the aisle and into the arms of their beloveds today. In sickness and health, for richer or poorer til death do them part. Or divorce. Hey, ish happens, even he gets that. As my five-year wedding anniversary creeps up this summer, I’m so overjoyed that members of my family, friends, can finally experience the same act of love and commitment (y’all can jump the broom!!) that was at one time only granted to us, straight couples. Love really does conquer all. And who knew 9 justices wearing long robes would give us the long-awaited love lesson we’ve all been waiting for. For the first time in my adult life I’m proud to be an American. For two reasons: this moment of human rights and dignity for ALL and because my president can do this. Let’s keep FEEL GOOD FRIDAY stories flowing. First, I want to apologize for my absence these past few weeks. But I’m back, bishes and ready to spread some good vibes. Jilly from Philly is partnering with Mahogany greeting cards (an African-American imprint of Hallmark) to create college scholarships for future scribers. The national scholarships will be handed out through Jill Scott’s Blues Babe Foundation, which provides mentoring and college tuition assistance to students in poor areas of Philly (where else? ), Camden, NJ and Delaware. The two winners (from anywhere in the US) will each receive a $10,000 scholarship and an invite to a three-day writing workshop at Hallmark headquarters in Kansas City for Summer 2016. The workshop, specifically catered to students, is to shadow a Hallmark writer. 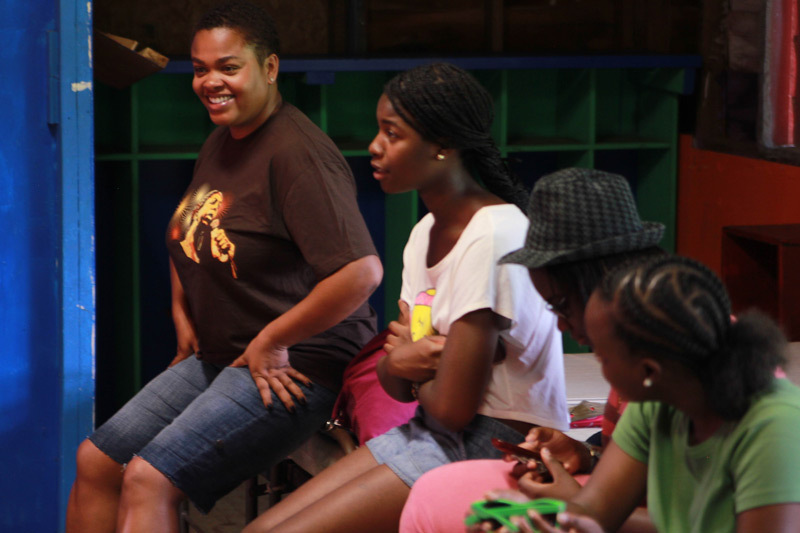 Mahogany writers will also infiltrate Camp Jill Scott, annual summer camp for North Philly junior high students, to teach creative writing. Here’s what the three-time Grammy winner said about them teaming up. Yet another reason to buy Black cards at local pharmacies. For more info about the merit-based scholarships click here. Happy Feel Good Friday, babes. Love wins.